In 1963 the French Fluxus artist Robert Filliou declared that Art was born one million years ago when someone dropped a sponge in a bucket of water. It was supposed to have happened on January 17 and therefore Filliou decided that January 17 is Art’s Birthday. That would mean in 2013 we will celebrate Art’s 1,000,050th birthday! On Saturday January 12, 2013 JG Thirlwell will kick off the year by performing in his first solo concert in honor of the birthday of art. 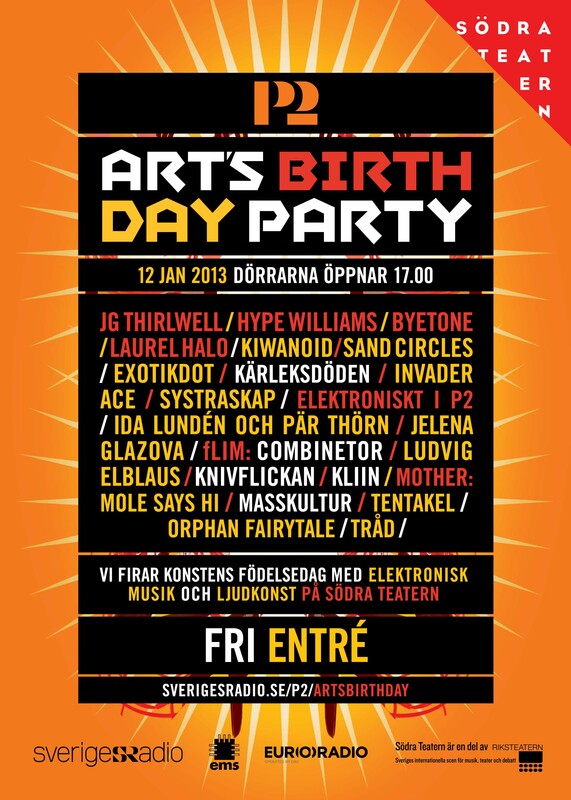 Thirlwell’s performance will be entitled Cholera Nocebo and will take place at Södra Teatern in Stockholm. All four of the venues’ stages will be crowded with various performances, noise, electronics, visuals and DJ’s. 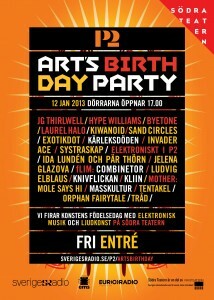 The admission is free and the concert will be broadcast live on Swedish Radio P2.